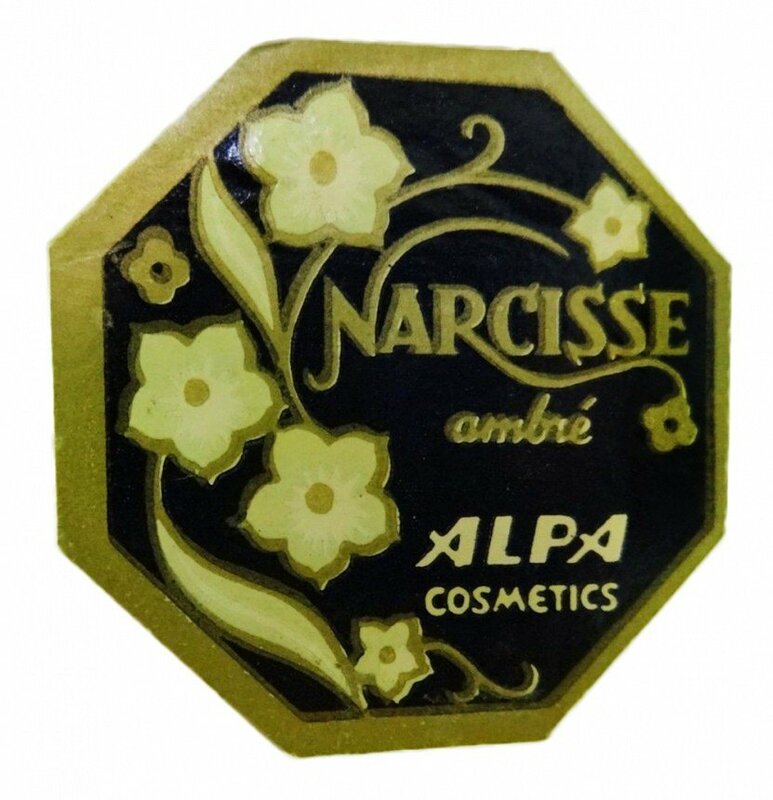 Narcisse Ambrée is a perfume by Alpa for women. The release year is unknown. The production was apparently discontinued. 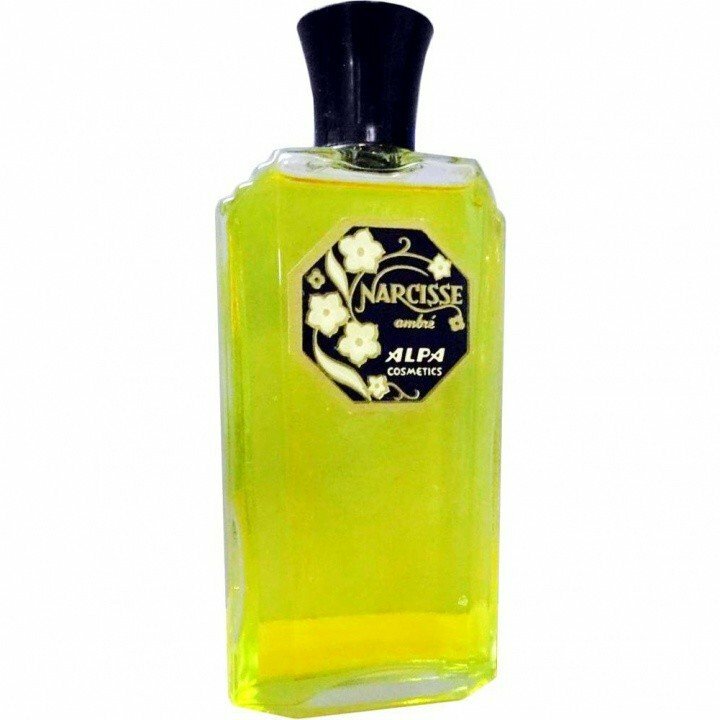 Write the first Review for Narcisse Ambrée!